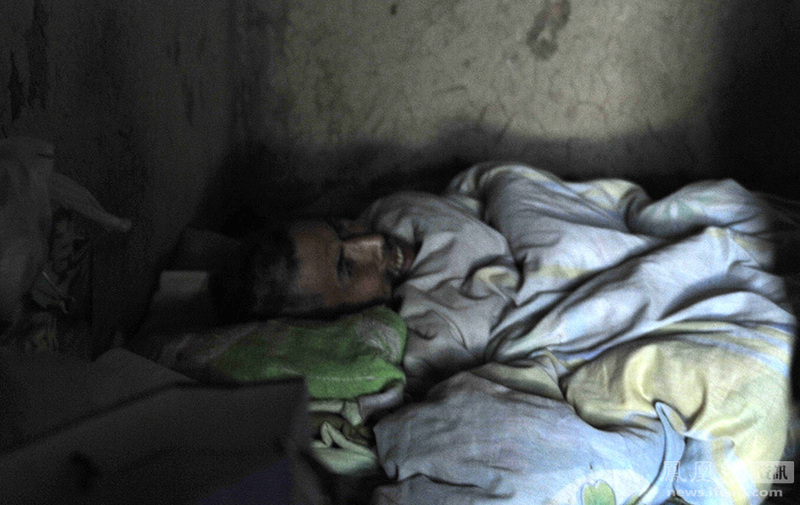 "Death with dignity has been almost absent in the final stage of medical treatment in China." A group of top doctors in the fields of oncology and palliative care have gathered in Beijing Oncology Hospital to discuss the future development of hospice care in China. One important issue on their agenda is publicizing the idea of hospice care and death with dignity to the general public. When the final curtain call draws, how should you greet it? Some patients in the last phases of a fatal disease choose to not receive final treatment and plan a peaceful and comfortable farewell to the world. This decision is called death with dignity. The term applies to a doctor's actions in agreeing to withhold medical treatment from a terminally ill patient. The patient can decide on details, such as to spend the last days at home and who should be present. A written agreement called Advanced Care Planning is signed in such situations in many Western countries. In other cases, this decision is made by a family member. "We see severe pain in cancer patients, such brutal pain inflicted on the human body that it makes us doctors feel their pain, too. Death with dignity has been almost absent in the final stage of medical treatment in China. Modern medical methods cannot alleviate the suffering in many of these cases. Doctors don't have a protocol to follow. And the public does not know death does not always have to be so painful and scary. The public needs to know it is an option." Death is seen as a taboo subject that people are afraid to face or even discuss in China. In fact, death with dignity focuses on bringing comfort, self-respect, and tranquility to people in the final stage of their life. Patients' symptoms and pain are controlled, goals of care are discussed and emotional needs are supported. Chen Zuobing, after discussing the issue with his severely ill father who preferred death with dignity, decided to fulfill the old man's wish. His father returned to his hometown and lived his final days without the disturbance of modern medicine. "There is no right or wrong in making this decision. If the person receives full-scale treatment to the last moment, it is great that his family can hold on to him for another second. But if one refuses the extensive treatment, he can pass without the pain brought by medicine and in a dignified manner. Isn't it better this way?" Death with dignity should not be confused with euthanasia which is the intentional termination of the person's life with consent to relieve pain. Death with dignity allows natural death without medical intervention during the last stage of a fatally ill patient. Doctor Liu Duanqi at Beijing Oncology Hospital is an oncology expert says 99 percent of patients who suffer from last stage pancreas or liver cancer pass away. He explains that death with dignity touches on the core of medical care. "Doctors and medicine are only capable to help and assist the patient. In many terminally-ill medical cases especially the chronic and consumptive diseases, doctors can't change the course of nature. The preoccupation is for the doctor to act according to the will of the patient." Death with dignity is about giving the patient back the freedom of choice to decide on what treatment to receive at the final moment. In this way, dignity is upheld for the sufferer. It includes a written agreement stating the patient's decision prior to treatment. Such a document is called an Advance Care Plan, which is not formally introduced in China yet. It includes a living will and the durable power of attorney for health care. It allows another person to have a say in the health care treatment one will receive if one is too sick to speak for him or herself. By discussing and documenting one's wishes, the family and health care team will be better able to act on the person's behalf. When one's wishes are fulfilled, one can wave goodbye without regret. Family and friends will feel less distress as well.